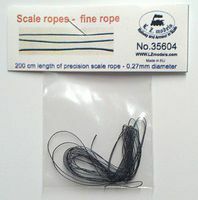 Shop online for 35 lz plastic models at discounts up to 20%. Parts/Acc. is the most popular of the 4 lz plastic models categories, then Cars / Trucks / Vehicles, and Figures. This is the 1/35 Scale WWII US Army Radio Sets- SCR506/508/510 (Resin) from LZ Models. 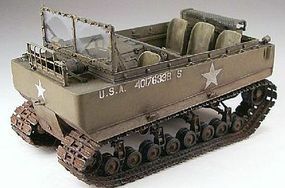 This is the 1/35 Scale WWII US M29 Weasel Tracked Vehicle (Resin) from LZ Models. This is the 1/35 Scale WWII CMP Ford F15 Military Truck (Resin) from LZ Models. This is the 1/35 Scale WWII US Army 75mm Recoilless Rifle T21 w/T47 Pedestal (Resin) from LZ Models. 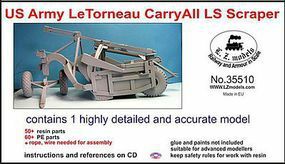 This is the 1/35 Scale Caterpillar Sixty Conversion Set for TSM #5538 (Resin) from LZ Models. This is the 1/35 Scale WWII US Army 75mm Recoilless Rifle T21 w/Tripod (Resin) from LZ Models. This is the 1/35 Scale C15A Cab 13 Water Tank Lorry Truck (Resin and Plastic Parts) from LZ Models. This is the 1/35 Scale C15TA Armored Carrier Detail Set for MZZ (Resin) from LZ Models. 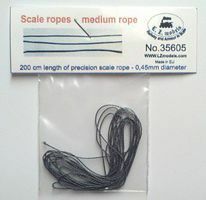 This is the 1/35 Scale Diamond T Wheels for MZZ (Resin) from LZ Models. This is the 1/35 Scale Diamond T M36 Truck Gun Ring Mount w/M2 Browning Gun for MZZ (Resin & Photo-Etch Parts) from LZ Models.